The manufacturng of optical discs including CDs, DVDs, 80 mm CDs, mini CDs, 80 mm DVDs, mini DVDs and all packaging options for these products. The manufacturng of optical discs including CDs, DVDs, 80 mm CDs, mini CDs, 80 mm DVDs, mini DVDs and all packaging options for these products. 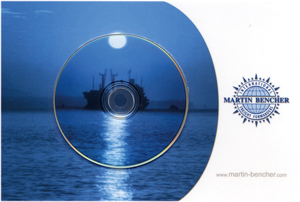 Full color on disc printing in screen or offset is available. Custom packaging ideas from concept to delivery available, just ask your customer service contact.